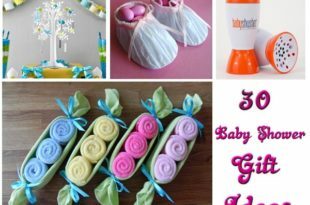 Need Gifts for 15 Year Old Girls? 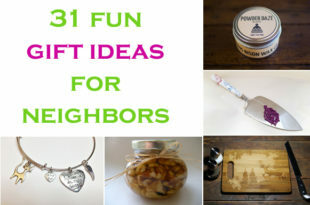 Read On to Get Ideas! 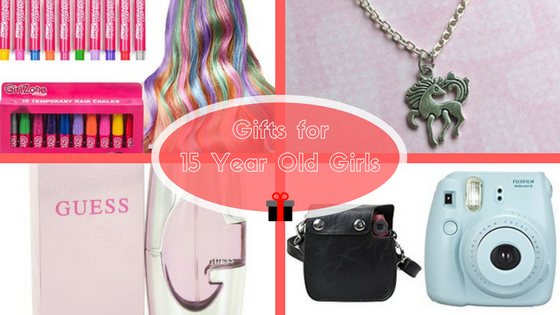 Want to gift something to a 15 year old girl? Well, you better be conscious of your choices. Girls who have just kicked off adolescence are not easy to please. Moreover, with the advent of puberty and major physiological changes, they start encountering emotional turmoil that’s difficult to handle. At such times they start developing this eagerness to establish their identities, which is mostly influenced by their peer group. However, here is a sorted list of gifts for 15 year old girls. 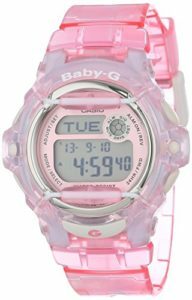 It will save some of your time and also prove your thoughtfulness about the young lady who’s in her blooming age! These have been chosen keeping their emotional wellbeing and social relationships in mind! Wondering why a makeup kit? Well this is the age when teens grow conscious about their looks and physical appearance. Whenever elders are not around, they try experimenting with their mother’s makeup kit or watch makeup tutorials on how to perfect the eyebrow or contour the cheek bones. Then why not gift her, her own set of makeup? However, a problem that may arise is skin reactions. Makeup does not suit everyone’s skin. So, one has to be careful in choosing which kind of makeup to buy. 2. 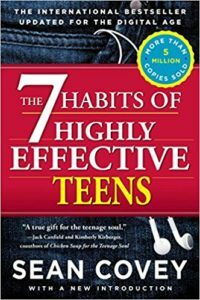 Books for the teenage soul! One can gift a teenage girl a book that will feed upon her frivolous soul. It will make her chart out a road map that is helpful in building stronger self-esteem, friendships, set life goals, resist peer and parent pressure. SUGGESTED READ Looking For Christmas Gifts for 1 Year Old Girls? 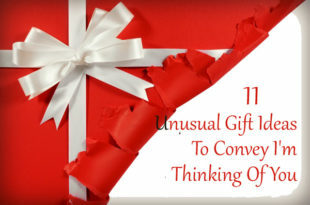 Here Are 10 Interesting Options! Keeping secret diaries and memorials form an integral part of teenage years. So, gift your darling girl a space to pen down her turbulent thought and ideas. Who knows; it might help her release the excess anxiety she is under. Last year while rummaging for Christmas gift ideas for 15 year old girl, I chanced upon some beautiful notebooks. You won’t believe how happy my 15 year old niece was upon unwrapping a pretty notebook! When a teenager, she wants to look her best and feel standing in front of the mirror. Parlors will start attracting her. She will be aware of what her girlfriends think of her hair and nails, etc.! 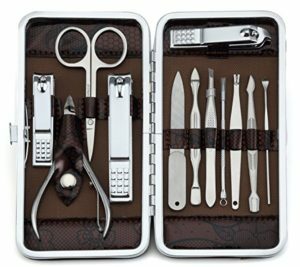 So, save your girl from social anxiety by handing her a nail clipper set. This set comes in a very compact box as well, making it extremely convenient for travelling purposes. 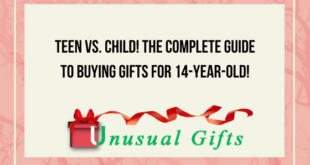 Searching for the best gifts for 15 year old girl? Think of a nice, trendy bag! Teenage girls want to be as preppy as possible – they want to carry their world inside the bag. BUT, the bag has to be stylish! 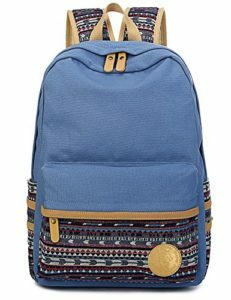 Keeping that in mind, you can shop for a canvas laptop bag for her this birthday! Here is a really trendy and spacious one. You can, of course, look for similar others! Haven’t you heard of selfies? What about a camera what will instantly print the selfies? A teenager will love it! 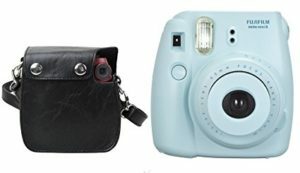 You can consider an instant film camera as one of the ideal presents for 15 year old girl. She will be more than happy to possess something so interesting, hip and happening! Apart from trendy clothes and accessories, what a teenager desires next is a good perfume, because you know, you are never fully dressed without your perfume. Choose something like Guess or Versace and make her a happy soul! 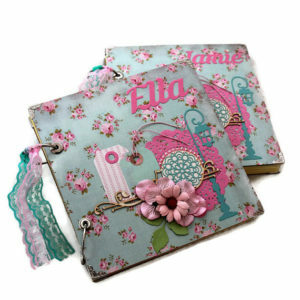 You can check out this one; it comes in a pink leather pouch! It is a fact that girls love jewelry and that makes for the best gifts for 15 year old girl. So, get her a pretty silver pendant this year on birthday or Christmas. Something in a dreamy, fairy design will be impressive. Teen girls love to have hair colored in bright and peppy hues. Therefore, hair chalk pens are definitely among the best gifts 15 year old girls. 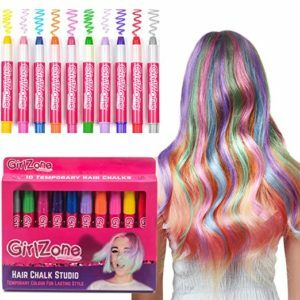 No visiting the parlor or messy hair coloring session- simply rub the pen and get colorful mane! Watches never fail to accentuate one’s style statement. So, when confused about Christmas gift ideas for 15 year old girl, think watches that complement their t-shirts and hoodies! 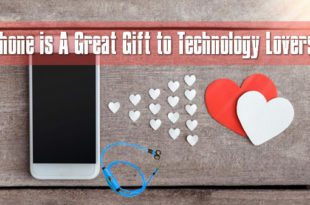 That makes for some unique gift ideas for 15 year old girl! Start sorting now and do let us know how she liked it! SUGGESTED READ What should your Christmas bucket hamper have?